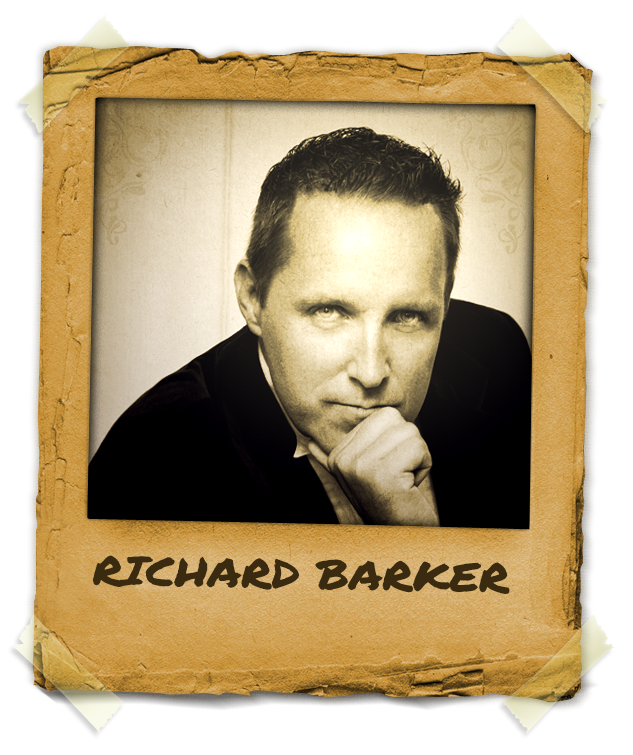 Mentor Richard Barker performs all over the world and has been teaching stage hypnosis for over 20 years. Richard Barker started his career in the British Army serving seven years with the Royal Green Jackets. He then became a bobby (police) patrolling the streets of Kent, UK where he was raised. When he was promoted to detective, he grew frustrated with suspects who refused to answer his questioning. It was then he began studying Neuro-linguistic programing (NLP – practice of the connection between the neurological processes “neuro”, language linguistic” and behavioral patterns learned through experience “programming”). Richard Barker used NLP to get suspects to talk. Eventually Richard Barker started doing hypnosis on the side and turned it into a fulltime business where he helps people change their thinking, their behaviours and to achieve specific positive goals in life.